We offer repair services on Cambridge Garage Door Repair Company and most other models of garage doors. We also specialize in preventative maintenance “Tune Ups”, automatic door opener problems, and spring & roller replacements. 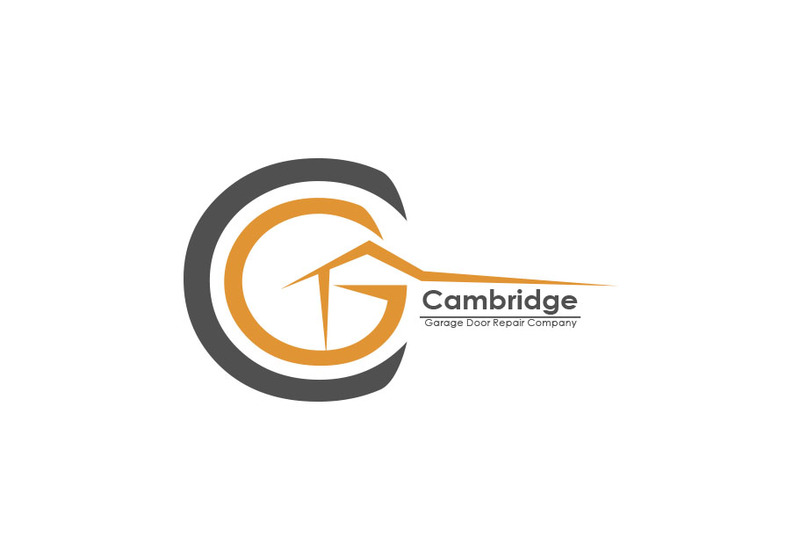 © Copyright 2018 Cambridge Garage Door Repair Co.